In this day and age of social media and the internet boom, for everyone who likes to watch videos and movies online, it’s no longer uncommon finding our favorite clips, and movies online not just dubbed in the foreign language but also is now accompanied by with foreign subtitles. Need it in French? Or Spanish? How about German? Or Arabic? Perhaps Korean? Now, you, yes YOU! You can have that ability to add foreign subtitles to your videos! The possibilities are endless! The limits to what you can do will be limited to what your imagination can think of! 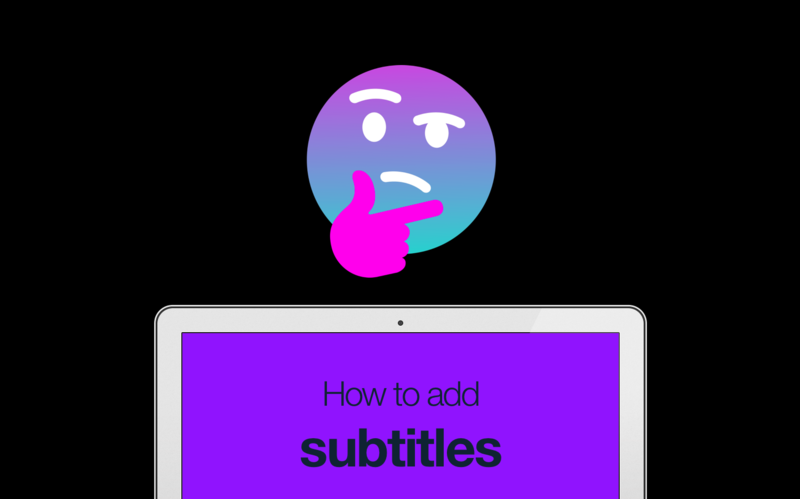 With the Blurbiz app, when you sign up, you will immediately get to use the subtitle feature and you can go ahead and begin adding those foreign subtitles into your videos! Take a look at this sub-titled video project that we’re currently working on. 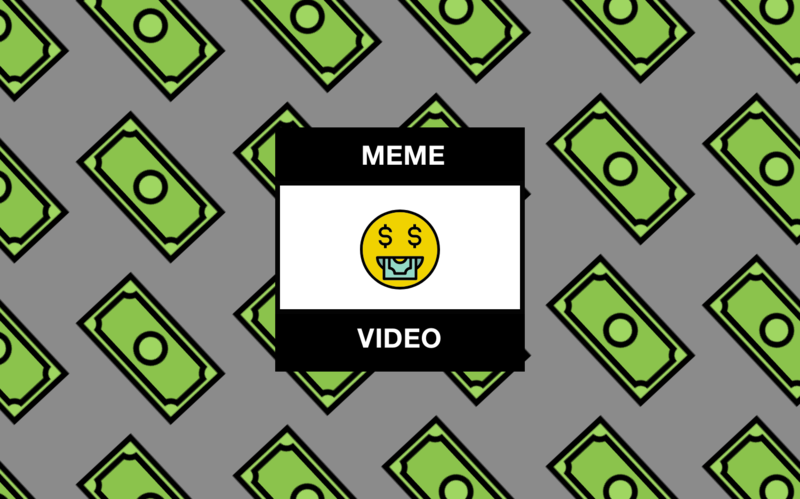 Credits go out Movieclips YouTube video. The project already has some of the English subtitles added into it. Now we want to be able to change those English subtitles into another language that is suitable for our intended target market. Adding the foreign language equivalent to these is quite simple and easy. To do so, we only need to apply the adage “Google is a friend” in doing so. We only have to get the equivalent translation of the phrases using the Google Translate tool that is easily accessible online. The Google Translate interface is pretty much very easy to navigate. On the left-hand portion of the screen is the field where you will input the original text that you would like to be translated while the right-hand side allows you to choose which output language you would like to have. Say I would like to get the Korean translation for the first subtitle in the project above. All we have to do is to copy and paste the English text, in this case, is “Vulko! Come on! He needs our help!” into Google Translate to do so. We select Korean on the right-hand panel and out comes the Korean translation of the said phrase! As quick as 1-2-3! We can then proceed to copy from Google Translate and paste it accordingly into the subtitle field in the Blurbiz app! Following the same process, we’ve also changed the 2nd and 3rd subtitles into French and Arabic respectively. Check out our output below! Now, how cool is that?! OPEN your Closed Caption project in the Blurbiz app. OPEN Google Translate in another window. On the right-hand portion of Google Translate, SELECT your preferred foreign language output and wait for the corresponding results. COPY the result in the right-hand portion field in Google Translate and PASTE it into the appropriate subtitle field in the Blurbiz app. The Blurbiz app is a multi-functional subtitles editor that allows you to easily add subtitles to your videos. Read this article to learn. 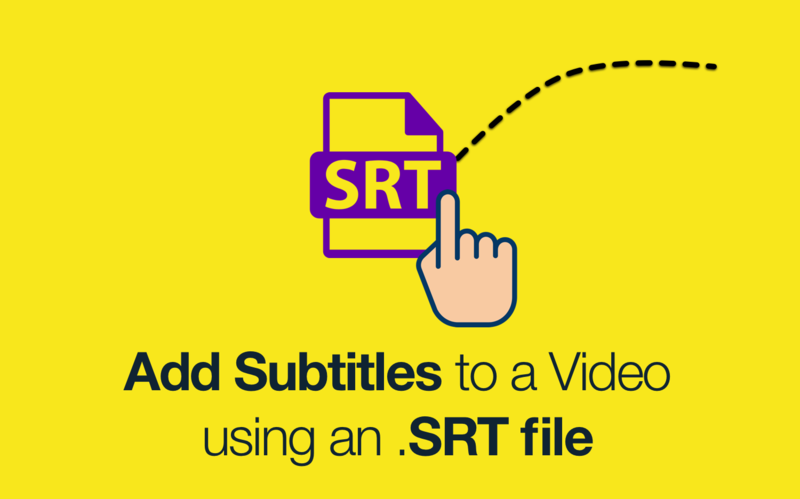 The Blurbiz app is a powerful subtitle editor that also allows you to add subtitles to your videos using a pre-existing SRT file.